Tell your story with a brilliant smile. 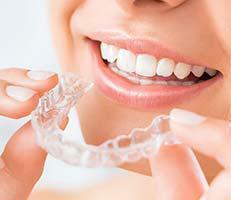 Choose the clinical excellence of preventive, restorative, and cosmetic dental care. "I highly recommend Lowes Island Dentistry to everyone." "Terrific staff and friendly and reliable dentist." "Another great experience! I cannot say enough about these folks at Loews Island Dentist." "You will actually ENJOY going to the dentist!" "From the receptionist, dental assistance, and the doctor - I felt like a valued patient." "They are truly the best, and now our entire family are patients here." 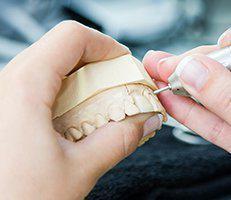 Whether you seek a regular cleaning, teeth whitening, or porcelain veneers, Lowes Island Dentistry in Potomac Falls, Virginia offers the latest technology for world-class results and the smile of your dreams. We understand that going to the dentist isn’t something most people look forward to, so we do our best to ensure that everything is completed in-house with the utmost care, consideration, and expertise. Your comfort is our priority! 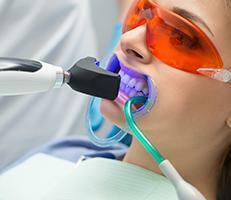 We happily offer oral-conscious sedation for our patients. 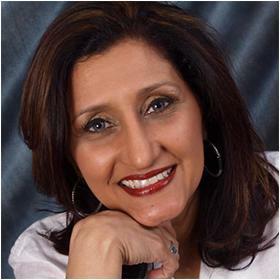 For 20 years Dr. Uzma Ansari has brought her passion for patient care. Now, supported by a talented and dedicated team in Potomac Falls, Dr. Ansari is a pioneer of state-of-the-art treatments and cosmetic procedures in Northern Virginia. A special thanks to those who have referred their friends and families to the practice. We do it all. In-house. Permanent Cerec/Emax crowns in a single appointment, white fillings, Invisalign, root canals, extractions, laser cleanings, implants and more, often during the first visit. Lowes Island Dentistry offers friendly and professional comprehensive and cosmetic dentistry services to the Potomac Falls, Virginia, community. The expert dental team makes patient comfort their main focus. They greet patients in the lobby and give their undivided attention while they’re checking in. The professionals at Lowes Island Dentistry actively listen to what patients desire for their future smile and do everything they can to help them achieve those goals. Lowes Island Dentistry provides comprehensive services including, dentures, state-of-the-art implants, fillings, and routine checkups. 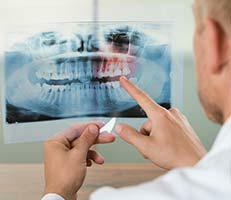 They’re skilled in providing root canals if needed, as well as X-rays and photographs for easier insurance claims. If insurance coverage is a concern, they also offer flexible payment plans. 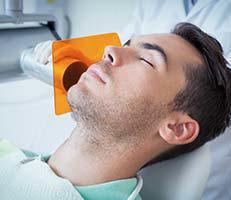 The team at Lowes Island Dentistry makes it a point to always explain treatment options thoroughly and help patients learn about how they can improve their oral health. If you want an open and honest conversation about what’s happening in your mouth and find out how to turn your smile dreams into reality, schedule an appointment online or by calling the approachable staff at Lowes Island Dentistry. 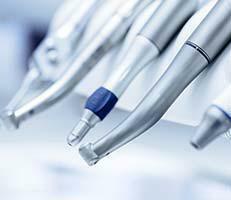 Here is a list of insurances accepted at Lowes Island Dentistry. If you do not see your insurance provider or if you have any questions about payment, please contact our office. "Top notch, first class dentist with the latest technology, competitive prices, and the nicest staff you can imagine." "This has been the best experience at a dentist office in a long time.I will not let anyone else work on my teeth again. I would recommend this office a million times." 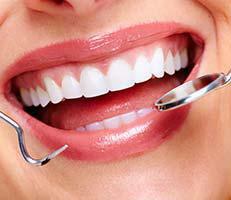 "I would highly recommend the skillful team at Lowes island dentistry! They listen to you and find solutions to your needs." "Great service and great prices! I definitely recommend this awesome dentistry to everyone! Most amazing dentist experience ever." "What a wonderful, family-style dental practice! Form the minute you walk in the door, you are treated to a warm welcome and immediately made to feel at ease."